The wonderful new album from Cats Of Transnistria is out today, 2nd February 2018. Cats of Transnistria’s second full length album Opium is out now – available through all digital services and CD . 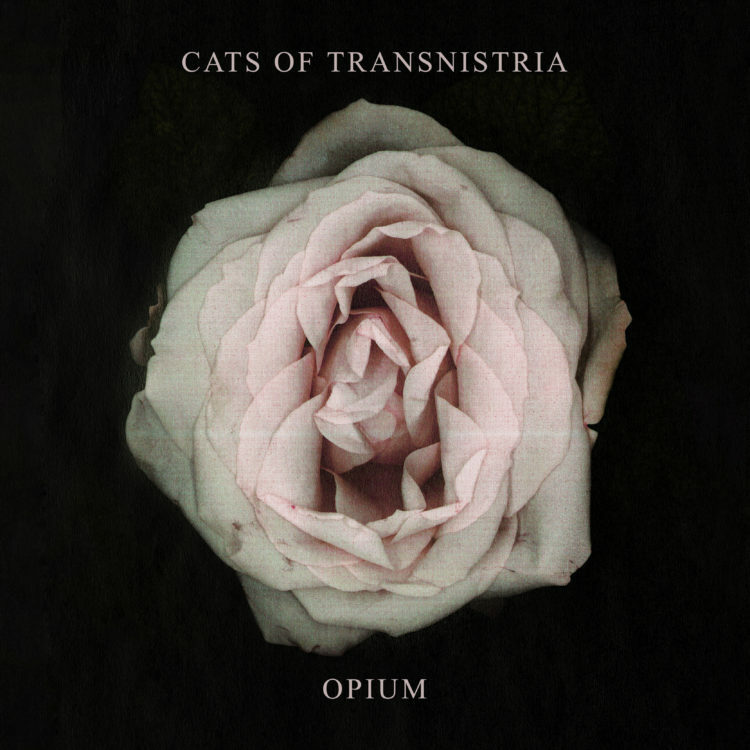 Cats of Transnistria : Opium (Soliti 065) Released 2nd February 2018. The album was recorded and mixed by guitarist and sound designer Tuomas Alatalo. 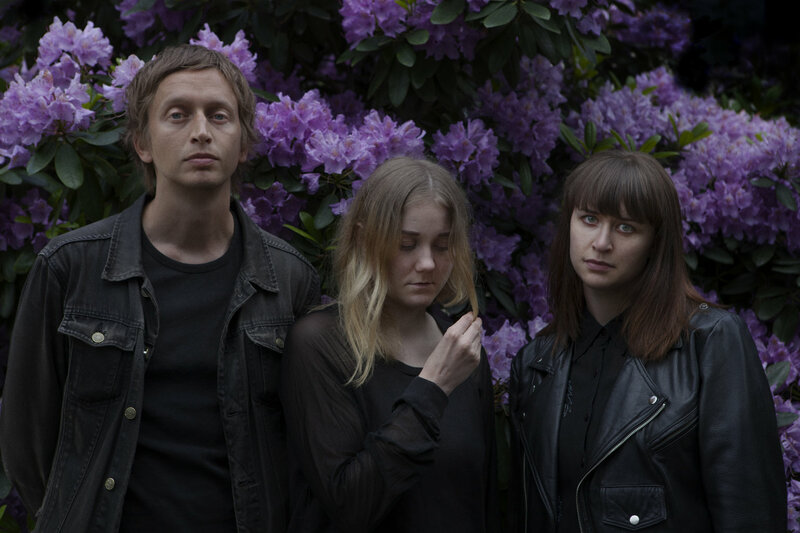 Being in total control of the recording process is a further step for the band in widening the soundscapes and being even more specific to the world Cats of Transnistria are creating. In addition to Hietamäki and Alatalo, the violinist Sanna Komi is featured on the album, adding profound beauty through her string arrangements. 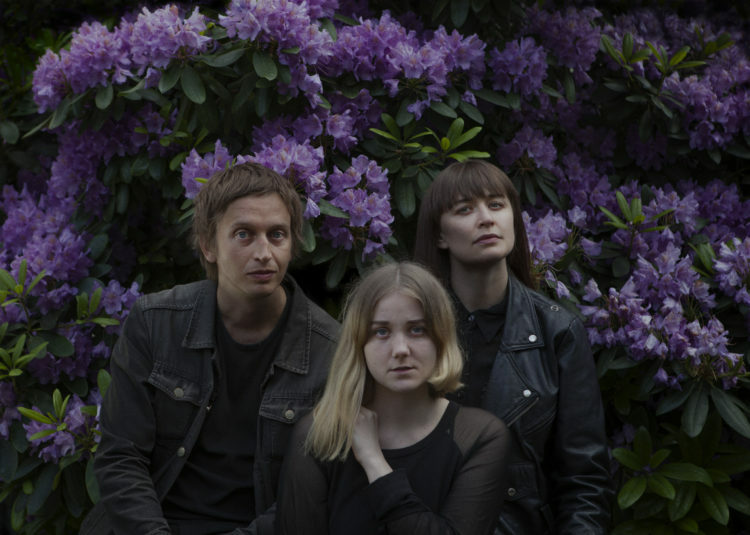 Previous PostColor Dolor join the Soliti label, release new single ‘Revolution’Next PostWatch the new Puunhalaaja video for ‘Vanha kettu’ – new album Kari out March 16th.